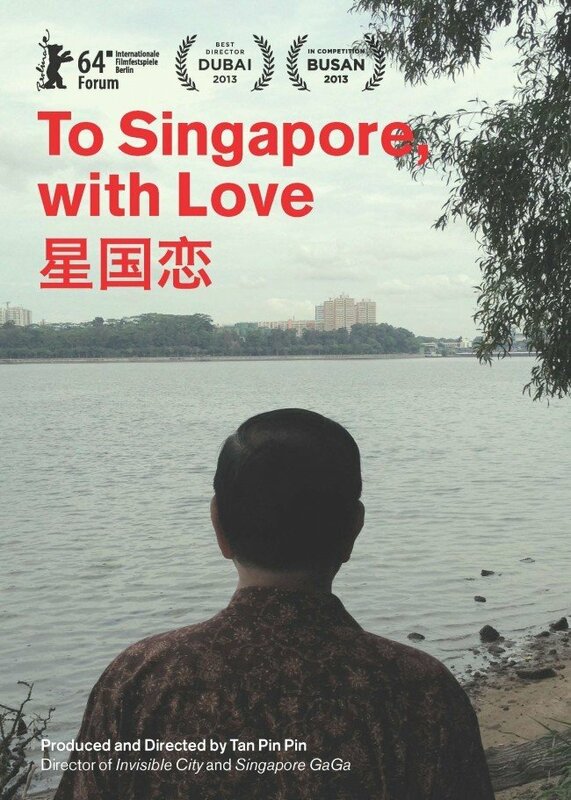 In September of 2014, filmmaker Tan Pin Pin found herself at the center of an intense national debate when Singapore’s government banned public screenings of her feature To Singapore, with Love, a documentary about the country’s political exiles. MovieMaker‘s deputy editor, Kelly Leow—herself a Singaporean citizen living abroad—traveled with a group of Tan’s supporters to the Freedom Film Festival, a human rights festival held that month in the Malaysian city of Johor Bahru, where the film was scheduled to screen ahead of its thwarted domestic debut. She spoke with fellow passengers, festival organizers and Tan herself about the film and its censorship for the Fall 2014 issue of MovieMaker. While the award-winning film remains classified as “Not Allowed for All Ratings” in its home country, it is available on Vimeo or via online DVD purchase to territories outside of Singapore until July 31, 2015. We highly recommend checking out this intelligent, poignant examination of a uniquely complex political situation. “This is a sign of open defiance—but it’s completely legal,” says Lim Jialiang. I’m sitting next to him on a bus that, along with three others, has just left the Queen Street terminal in Singapore, headed to the Malaysian city of Johor Bahru. We’re on our way to attend the Freedom Film Festival, and we’ll get to the venue just in time for a 3:15pm screening of Tan Pin Pin’s To Singapore, with Love—the documentary about Singaporean political exiles that, a week before, has effectively been banned by the Singapore government’s Media Development Authority (MDA). It’s September 19, a Friday; many of the passengers on the bus have taken off work to be here. The crowd hums with a rebellious excitement, and there’s no one more fired up than the 24-year-old Jialiang, a history and sociology student in his final year at Singapore’s Nanyang Technological University. With Priscilla Chia, a law student and member of an advocacy organization called the Civil Society, Jialiang responded to the MDA’s September 10 announcement (“patently absurd”) by organizing a small trip to the film’s Johor screening. A flurry of media attention and two anonymous donors later, and the friends have funds and Facebook sign-ups enough to lend the journey an official air. 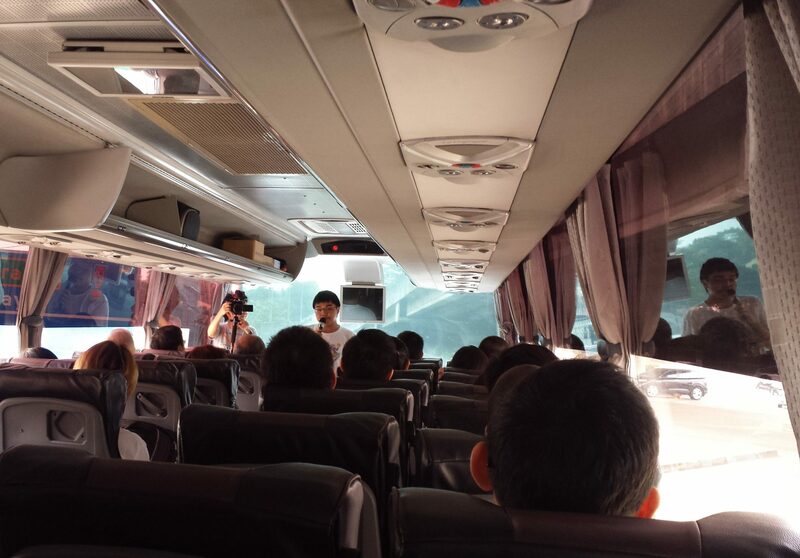 There are 140 people altogether on the four buses, plus nearly 200 others driving to Johor on their own for the film: students, teachers, moviemakers and moviegoers, members of the press and Singaporeans who, like myself, have lived abroad and are interested in questions of geography and identity. As Jialiang says, the event has potent social significance; it’s perhaps the first protest in Singapore history inspired by cinema. We drive north, up the causeway that links Singapore to Johor, the southernmost state of the Malaysian peninsula. As we pass an immigration checkpoint, Jialiang attempts a group cheer—“for Pin Pin,” he says. “Hip hip…” The flock stares back at him in bemused silence. He tries again: “Hip hip…” Chuckles and general embarrassment. Finally, on his third try, it happens: “…Hooray!” It’s a typically Singaporean moment, especially for us atypical Singaporeans. With an MFA from Northwestern University, the 45-year-old Tan Pin Pin has been carving her name into Singapore’s modest cinematic annals for over a decade, though her international critical acclaim has never thrust her into a national spotlight quite like this one. Few Singaporean artists of any medium have trained their gaze as penetratingly and persistently on the nation’s identity. 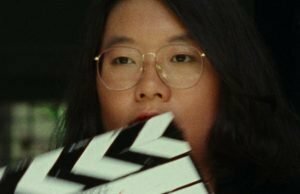 Her documentaries—from the 2001 Student Academy Award-winning “Moving House,” to her features Singapore GaGa (2005) and Invisible City (2007)—are loving portraits, whose textural precision and intellectual sophistication coincide with an infectious curiosity about Singapore’s culture: its sly riches, its warmth and humor. Self-examination—both its necessity and its limits—as well as the intersection between the personal and the public, are the thematic foundations to Tan’s work. The situations she captures are so ripe with symbolism that they feel constructed: In Singapore GaGa, a renowned musician performs John Cage’s 4’33” on her toy piano in the space known in Singaporean apartment complexes as a void deck. In Invisible City, a filmmaker recuperating from brain surgery struggles to remember what his decaying 35mm reels, full of remarkable color photography of mid-century Singapore, contain. In “Moving House,” a family is forced to exhume and cremate the remains of their parents because the government needs the land for urban redevelopment. In these films, people reach for understanding through the inadequacies and frustrations of technology, memory, language, revisionism, and—of course—censorship. These barriers tell a larger story about the exigencies of the human condition: the gaps in the narrative becoming the narrative, populated with extraordinary characters, caught by an extraordinarily intelligent lens. Add to that roster of characters one Tan Pin Pin. 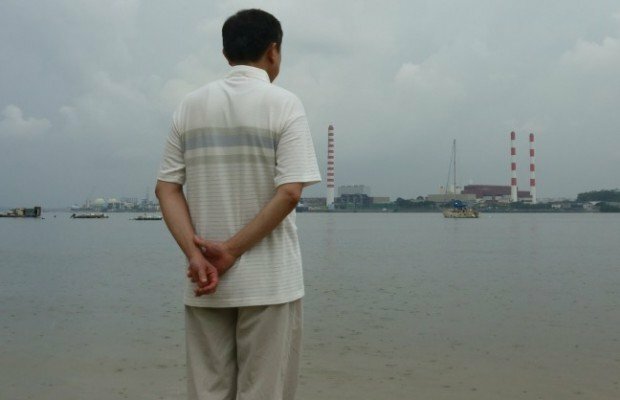 Of all the ironies that coagulated around the director in September, that was perhaps the most interesting: that Singapore’s truthful chronicler—its poet of ellipses and erasure, of pregnant silence, of the fragility of making art—was herself censored, inadvertently becoming her own subject. MovieMaker’s 2018 Guide to Making Horror Movies eBook: Now on Sale!